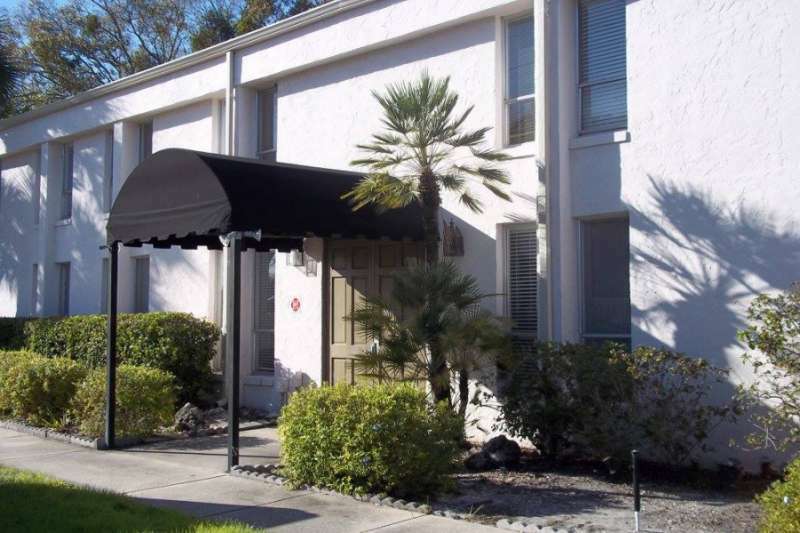 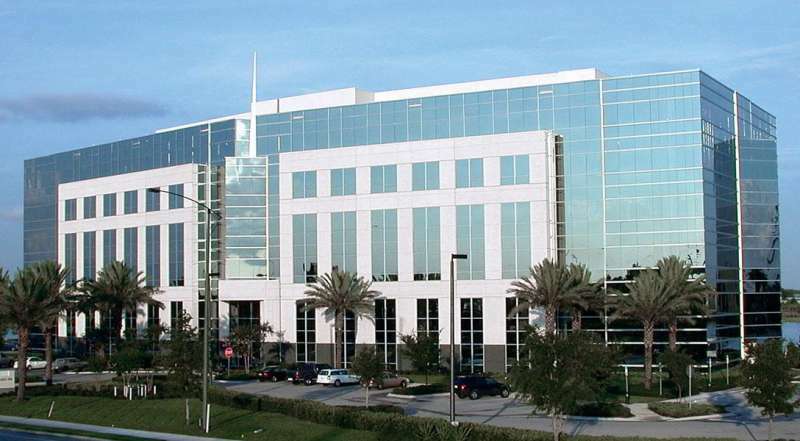 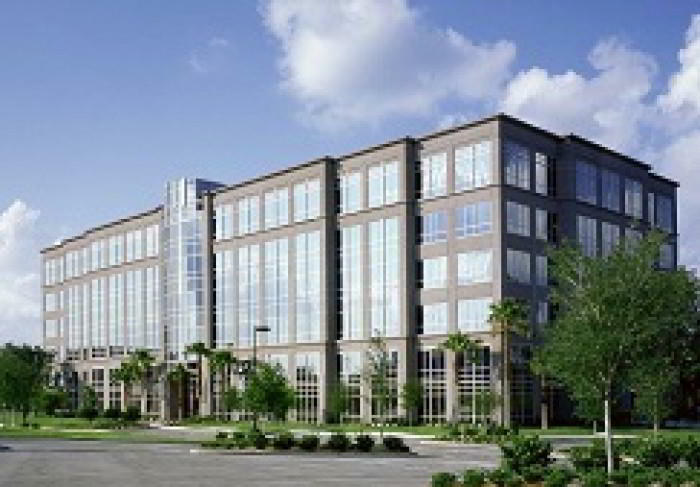 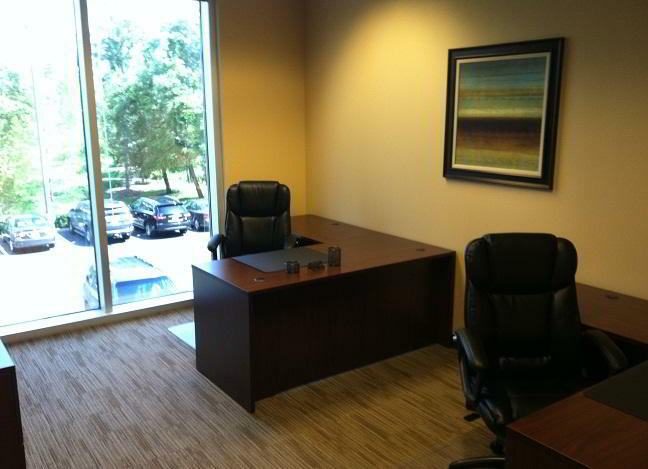 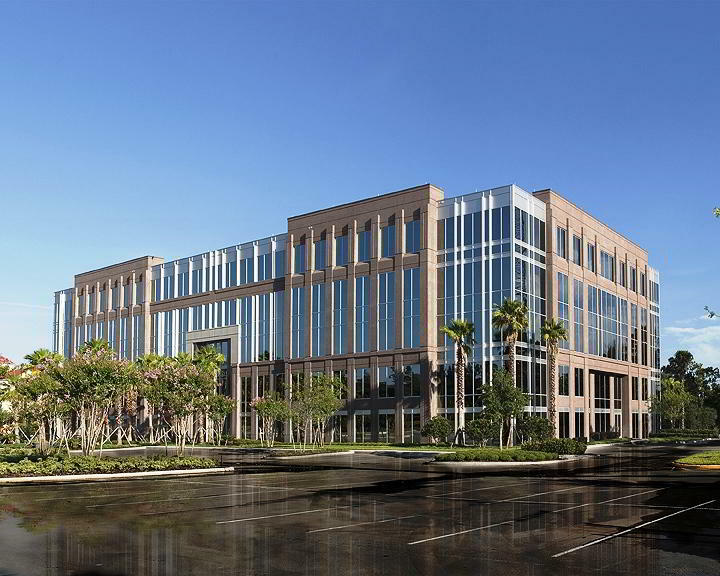 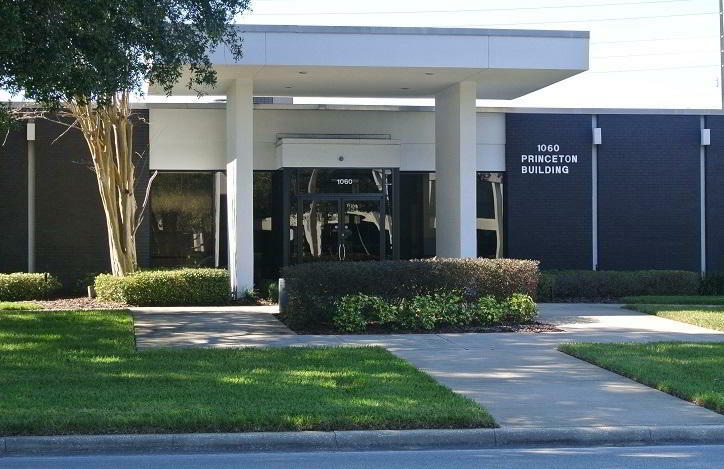 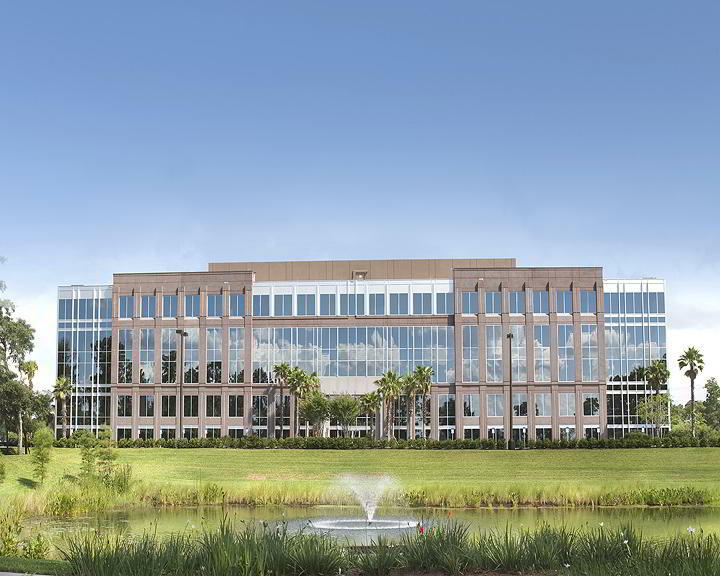 These virtual offices in East Orlando are based in a popular business park, offering a recognizable office address for growing businesses. 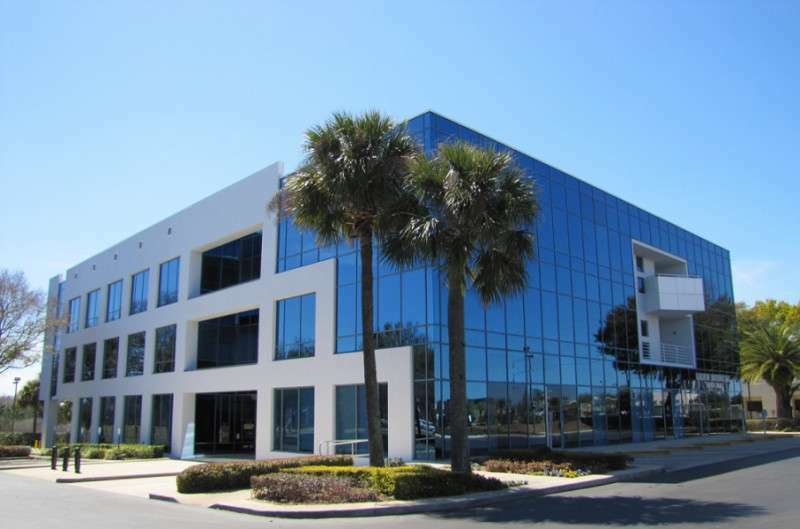 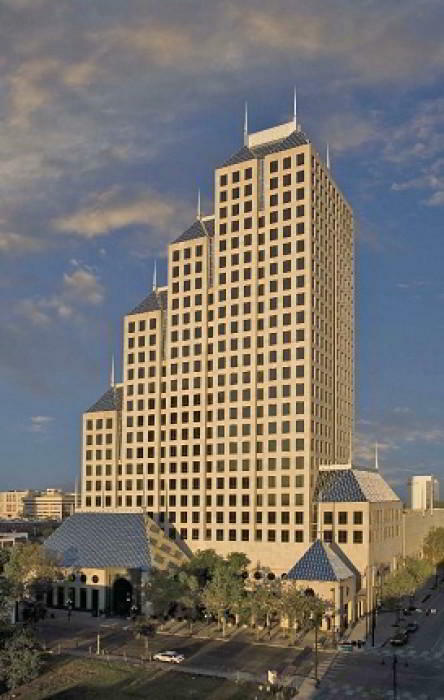 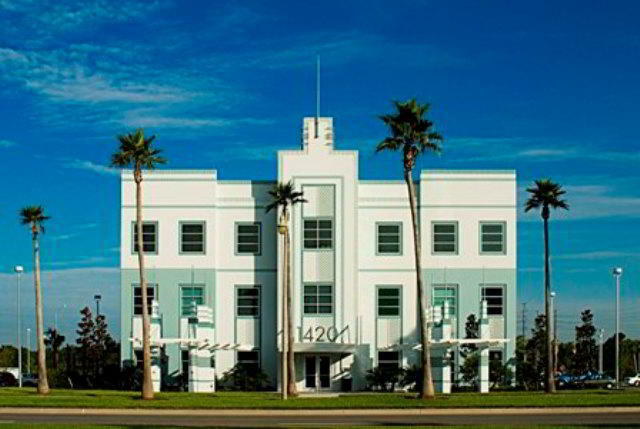 Benefit from all the perks of your own office including a prestigious address, mail handling, call answering services, and a local number - at a fraction of the cost of a physical office. 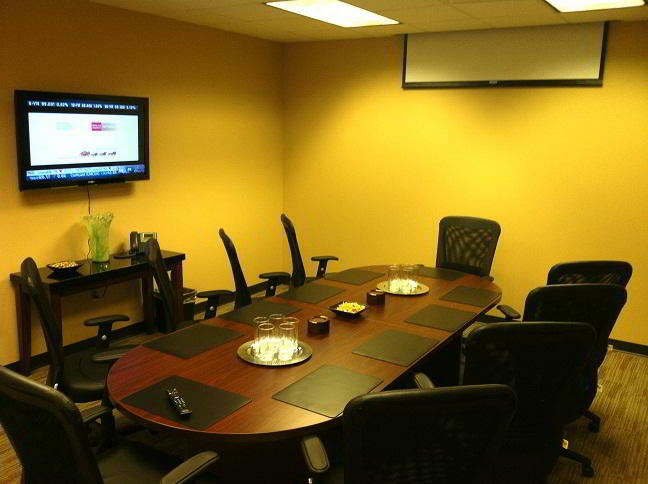 You can even use the on-site facilities when the need arises, including meeting room rental and day offices by the hour. 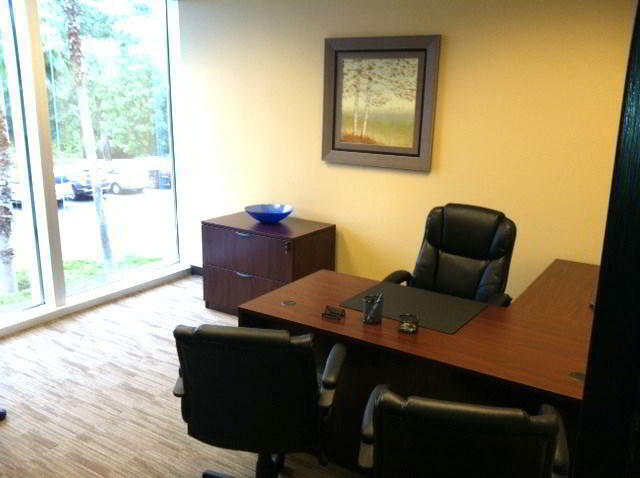 It's a quick and affordable way to help small and growing businesses set up in East Orlando, without the expense of a full-time office.